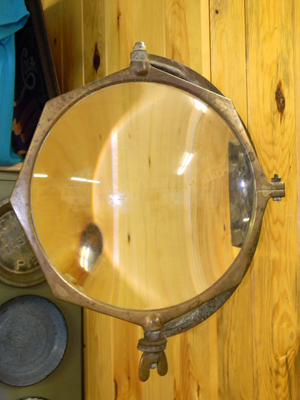 Stop in and check out our gift shop! We have new designs and merchandise throughout the summer! This summer we are featuring Fitkicks! 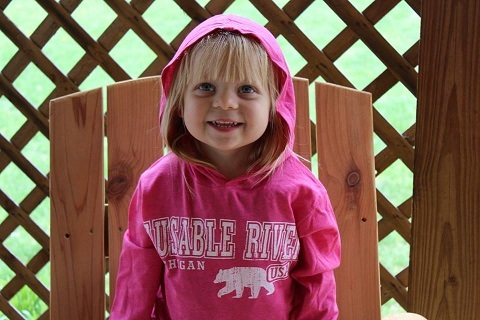 Our gift shop features the area's largest selection of AuSable River wear - zip up sweatshirts, hoodies, t-shirts, and hats. Our shirts are printed and designed right here in Michigan! 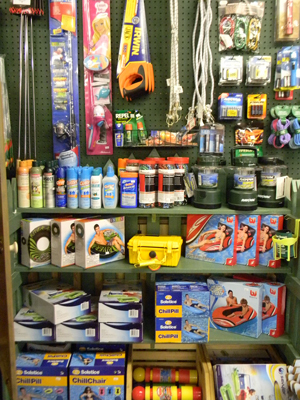 We stock all your river necessities - waterproof phone cases, sunscreen, bug spray, dry bags, bungee cords, water shoes, etc. Don't worry about the ice, and drinks. We've got them right here! 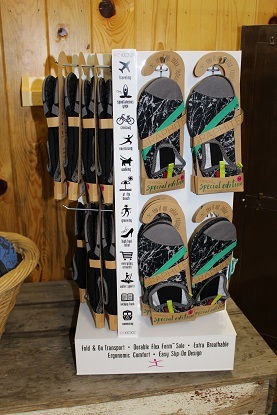 Explore our Mio, Michigan Gift Shop. 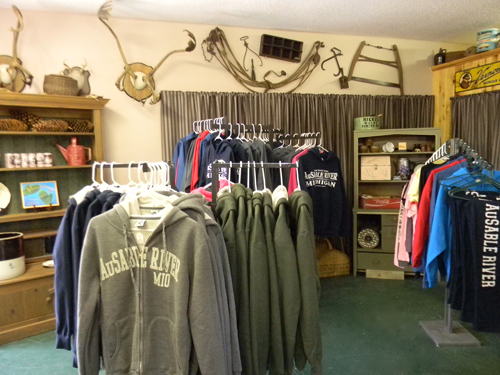 We stock all your Up-North necessities.